Always focused on forward-looking growth, the Seakeeper 5, 9, 16, 26 and 35 greatly expand the range of boats that can be fitted with a gyro. 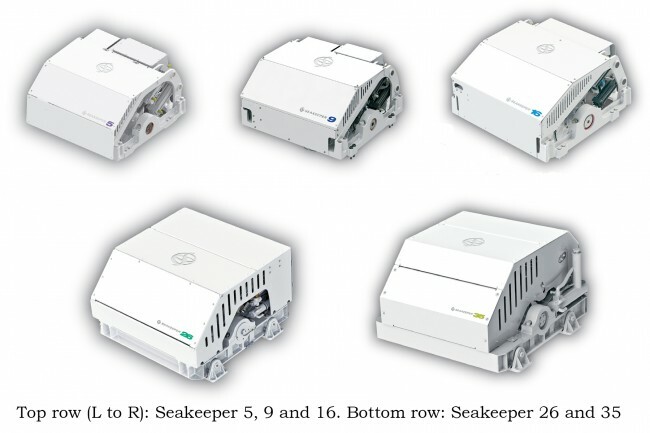 Thanks to the new range of units, vessels 30′ and larger now have access to Seakeeper stability. Seakeeper 5 is designed for boats up to 20 tons, or about 30-50′. Seakeeper 9 stabilizes boats up to 35 tons, ~50-65′. Seakeeper 16 is for boats up to 70 tons, ~65-80′. The Seakeeper 26 stabilizes boats up to 100 tons, ~80-100′. The Seakeeper 35 is intended for boats up to 140 tons, ~100′ and greater. Multiple units can be fitted for the largest vessels. All models achieve from 70 to 90% reduction in roll, while requiring only modest electrical power. These versatile gyros have no outside appendages, and can be installed off centerline if needed. Their computerized control and vacuum technology make them the first truly practical stabilizer systems for the leisure yacht and commercial marine industry. The five new units are not only more compact and sophisticated than their predecessors, they’re also less expensive thanks to investment in manufacturing efficiency. Retail prices for Seakeeper’s new models range from $29,900 to $194,900. Contact Seakeeper, 44425 Pecan Ct., Ste. 151, California, MD 20619. 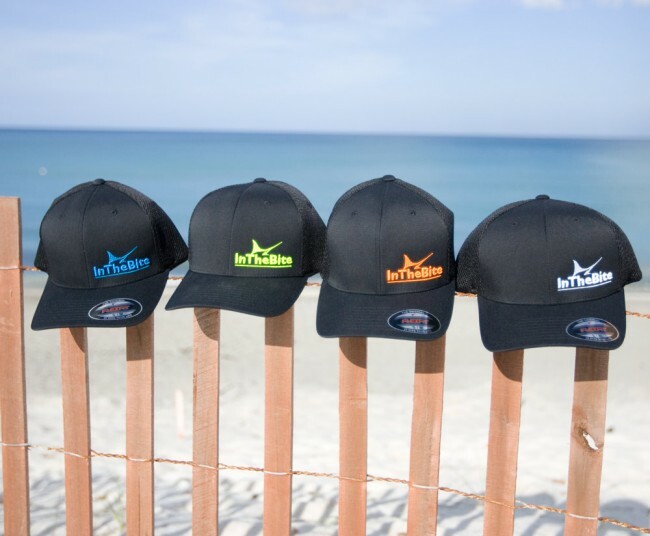 410-326-1590. sales@seakeeper.com, www.seakeeper.com.